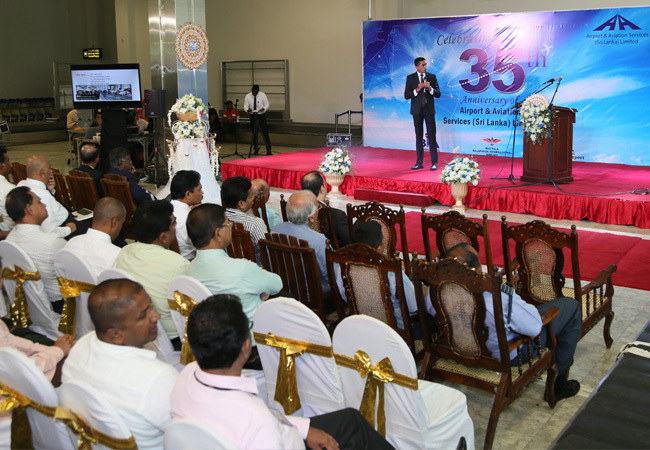 Airport and Aviation Services of (Sri Lanka) limited celebrated its 35th anniversary on 24th of March 2018. 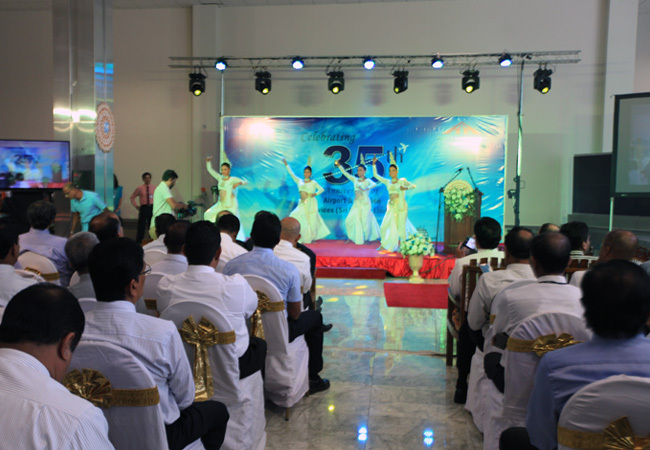 It has been a tremendous journey over the history since its inception. 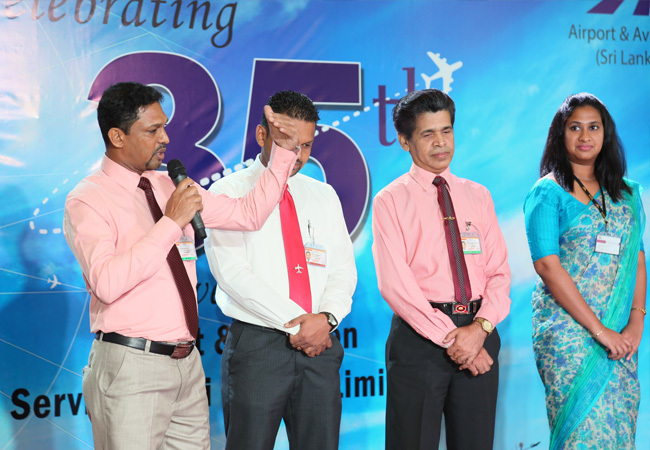 A ceremony was organized at the airport premises and the event was attended by the Chairman Eng. 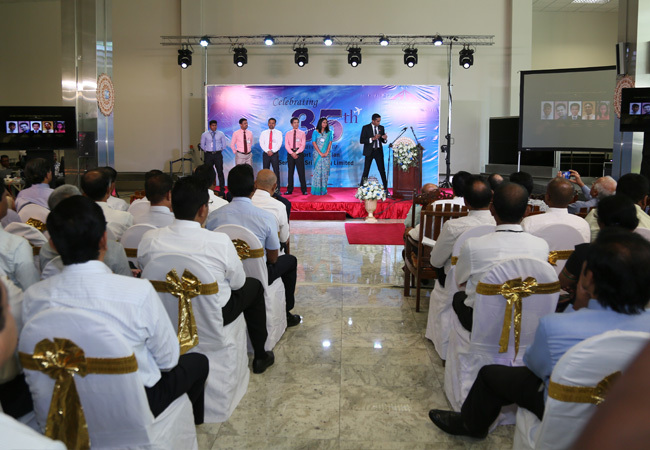 S. S. Ediriweera, Vice Chairman Mr. Ranjith de Silva, the Executive Director Mr. Johanne Jayaratne, the Senior Management, employees and other stakeholders. 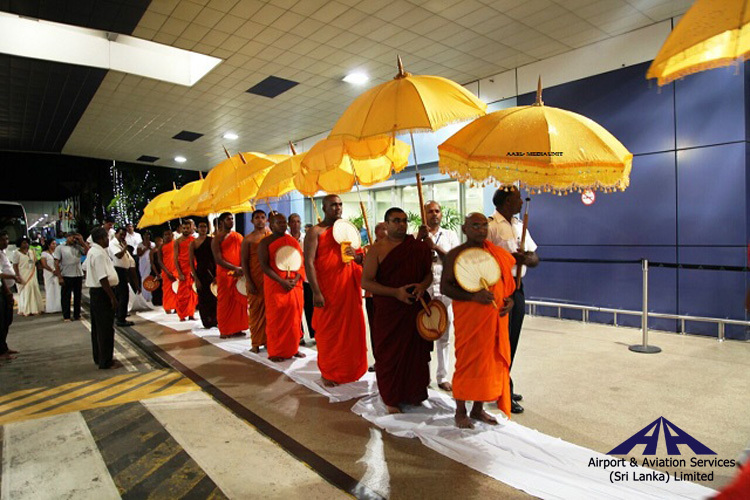 The program was inaugurated with multi-religious blessings and followed by an interesting event with the launch of the Brand Promise for the Bandaranaike International Airport (BIA). 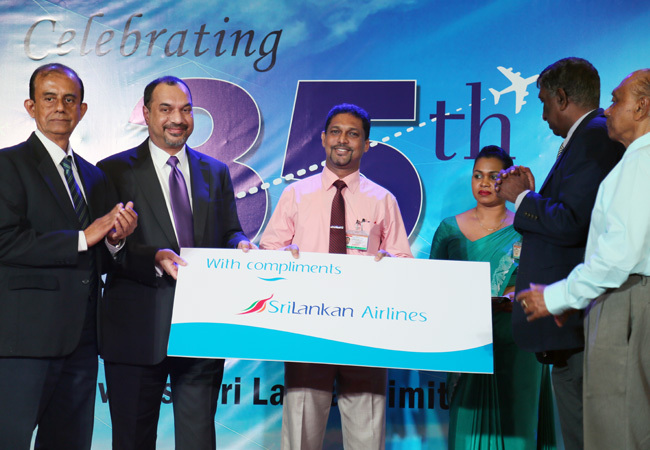 A brand promise was developed in a competition held among the employees and the winning brand promise read as ‘Make Happy Journeys’. 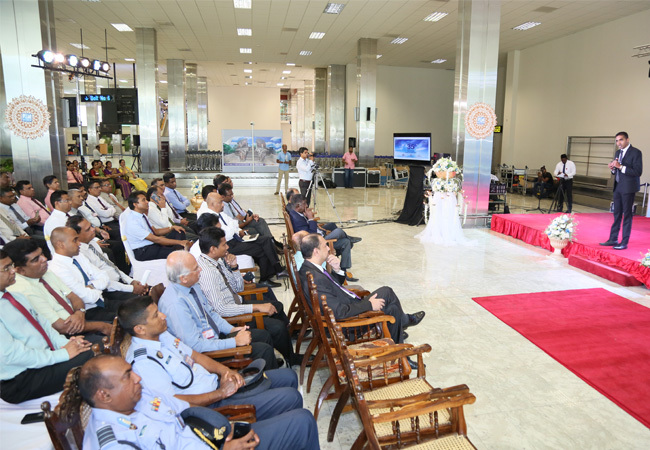 As the airport operator, Airport and Aviation Services (Sri Lanka) Limited expects the fullest cooperation from each and every stakeholder to help us ‘Make Happy Journeys’.